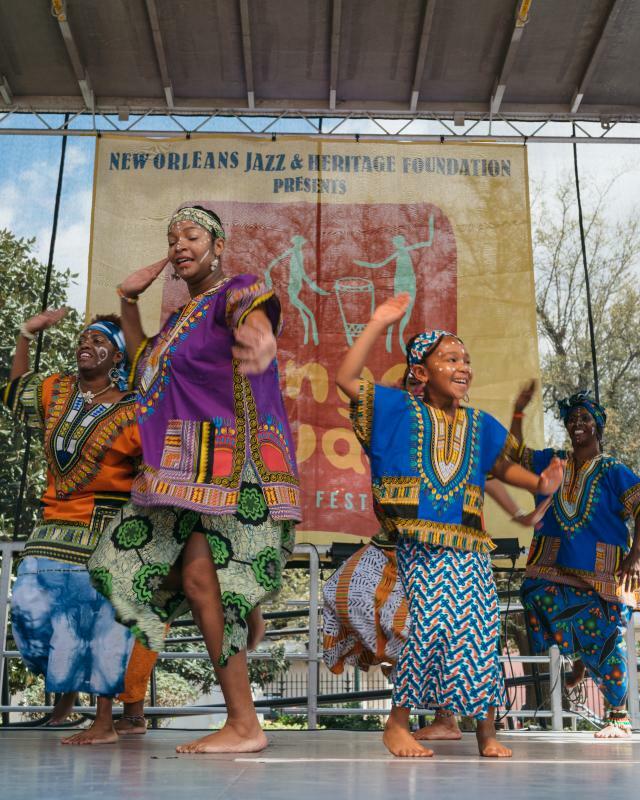 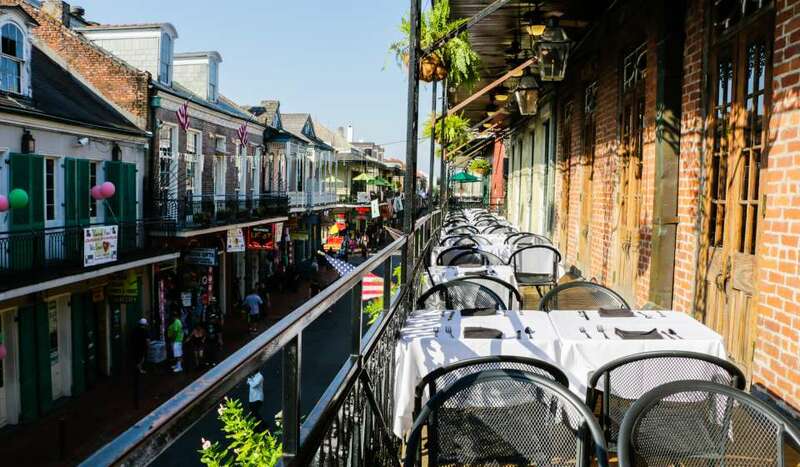 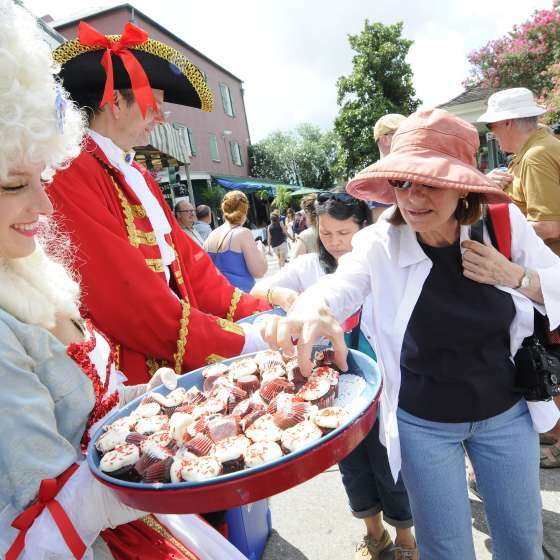 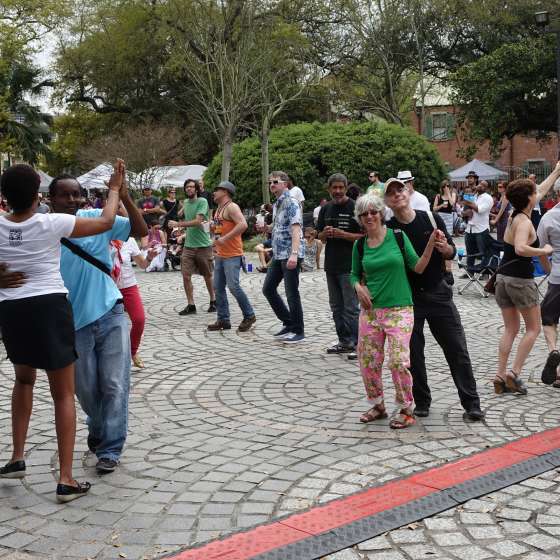 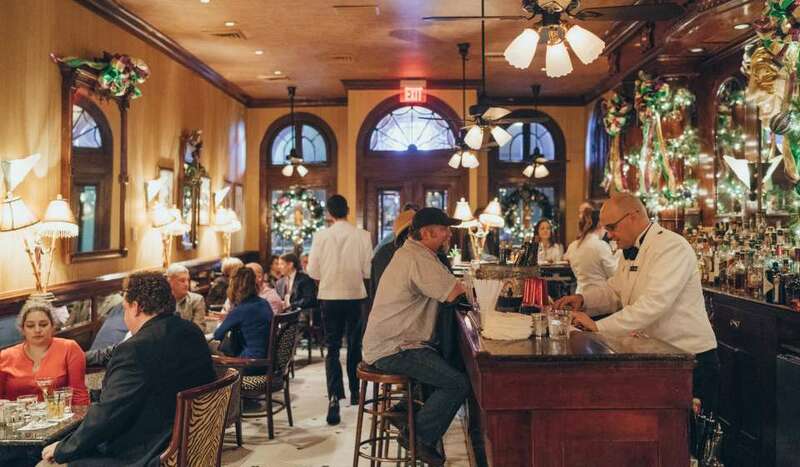 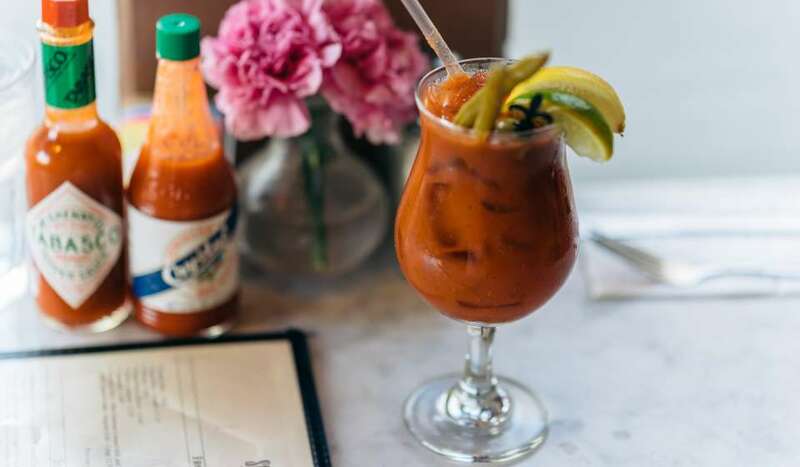 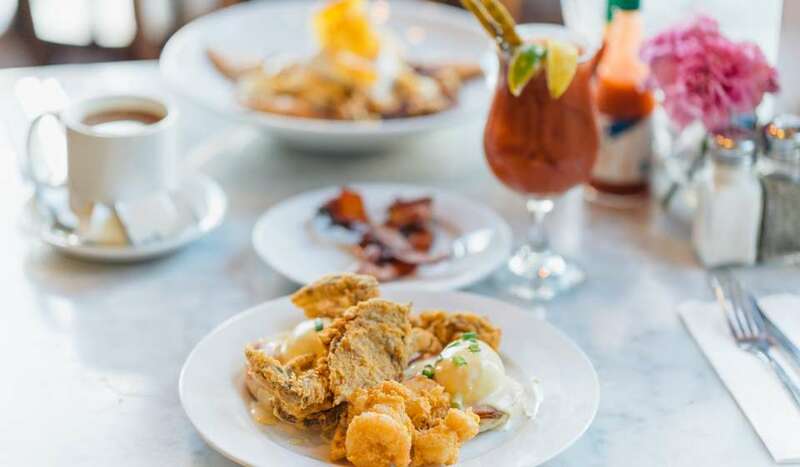 Celebrating New Orleans culture is always done accompanied by food, music and art. 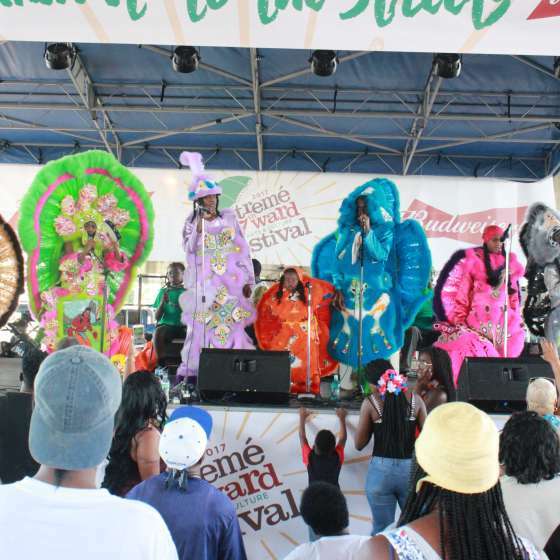 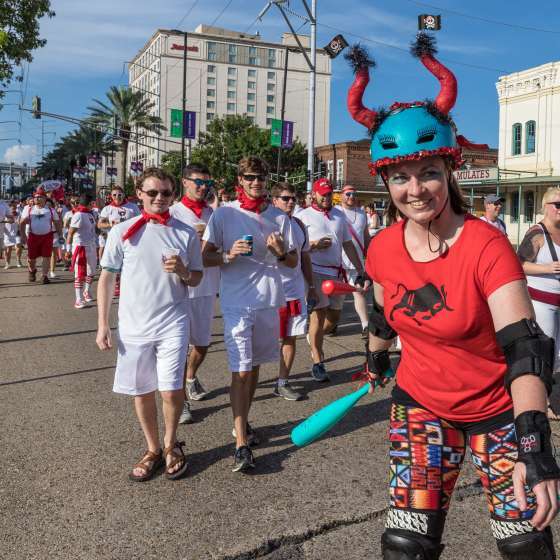 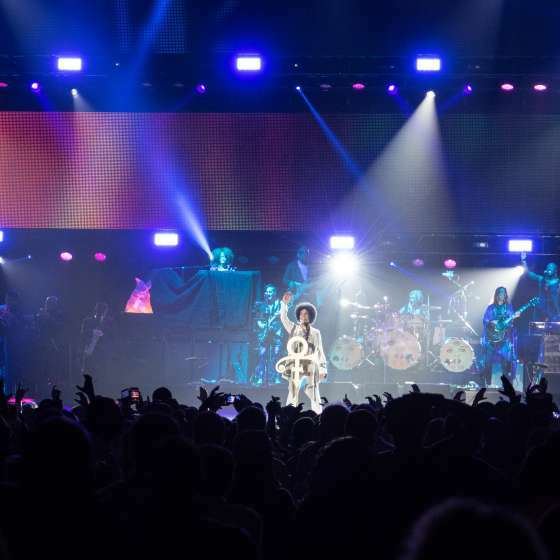 And the diversity that has made New Orleans the vibrant, magnetic place that it is sets the stage for a kaleidoscope of festivals and joyous expressions of what brings us together and what sets us apart. 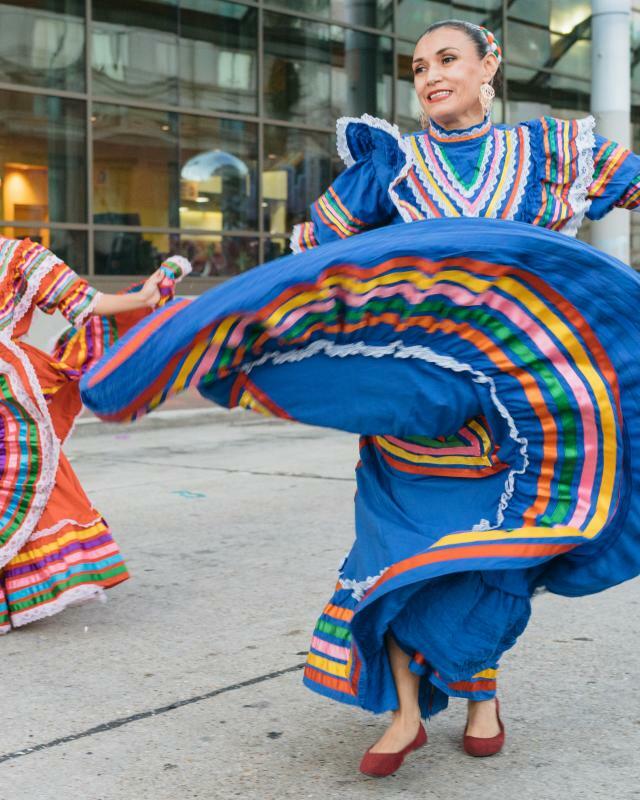 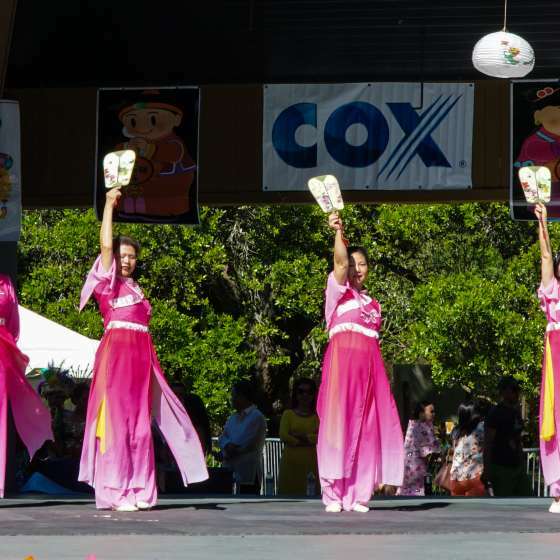 From Greek Fest by the lake to Essence in the Dome and Carnaval Latino in the downtown area, parties that pay homage to heritage and culture come in every flavor. 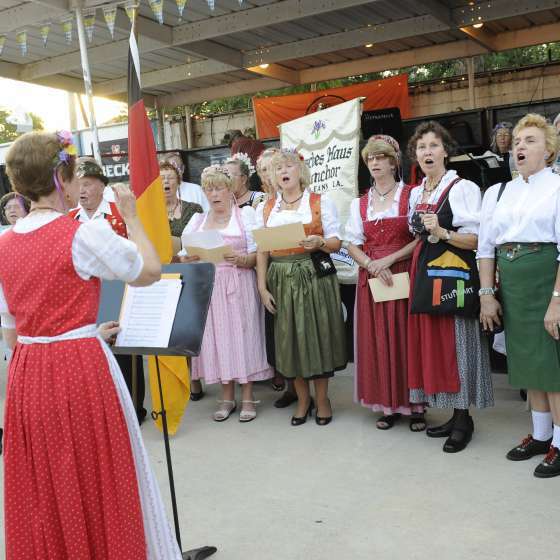 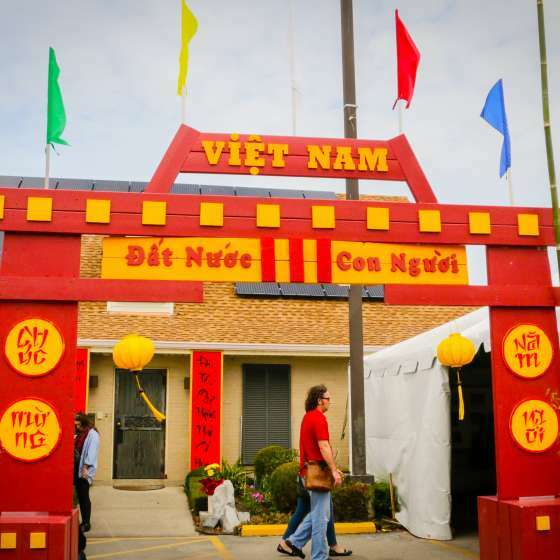 Sponsored by the Deutsches Haus of New Orleans, three weekends of German-food, music, culture and – above all – fun, await you at this annual celebration of all things German. 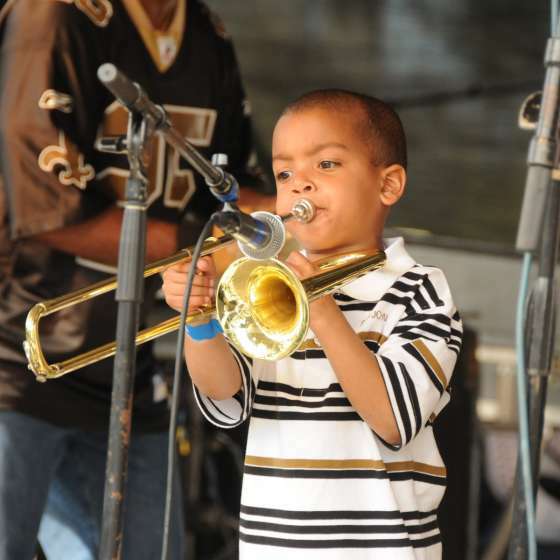 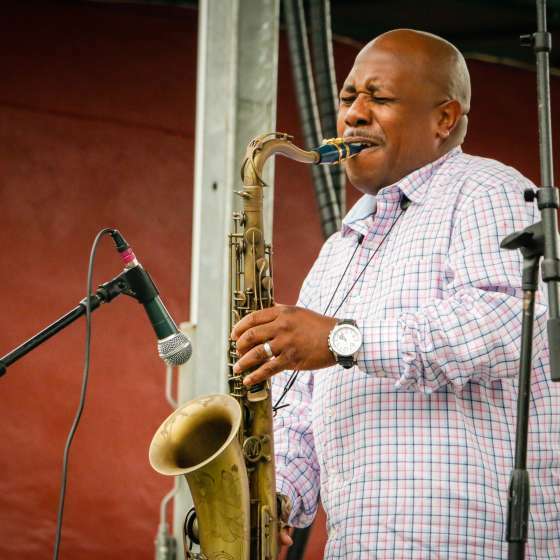 Music, food and fun are served in great supply during the annual Soul Fest presented by AARP!